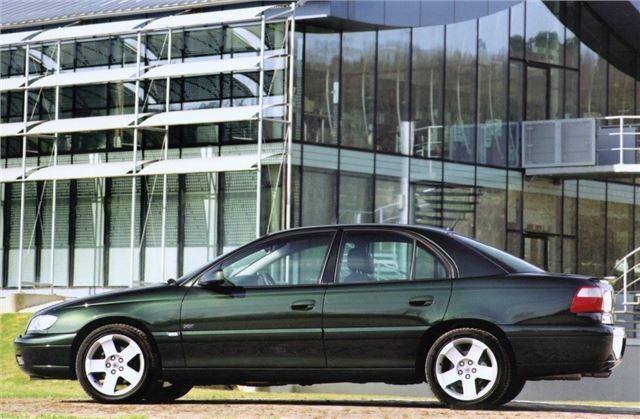 Launched in 1994 and running for nine years, the Omega was a big, rear-wheel drive model that was mostly sold in 2.0- and 2.2-litre four-cylinder guise. For those seeking 200bhp-plus, however, there’s the 3.0-litre V6 Omega, which usually comes in high-spec Elite trim. You get a top speed just shy of 150mph, with effortless acceleration through the auto ’box. The 2962cc 24-valve six-pot suits the Omega well – and with prices starting at less than £1000, there’s no denying the astonishing value for money of this range-topping Vauxhall.